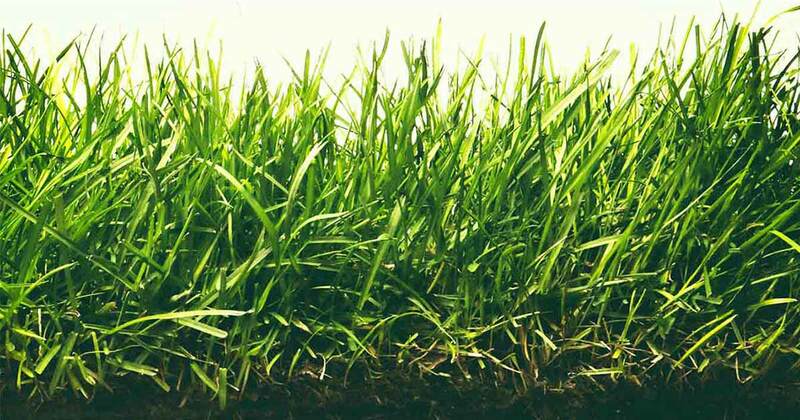 The Rebels brand ensures you are purchasing the highest quality Tall Fescue varieties available. This commitment to quality guarantees The Rebels continually outperform competing brands. By choosing The Rebels, you will get better color, finer leaf texture, and increased germination. There is a drastic difference in the performance and appearance of The Rebels products versus its competitors. When you select The Rebels, you are guaranteed to have a beautiful lawn for years to come!